Jonathan Leaf is a playwright and journalist living in New York. 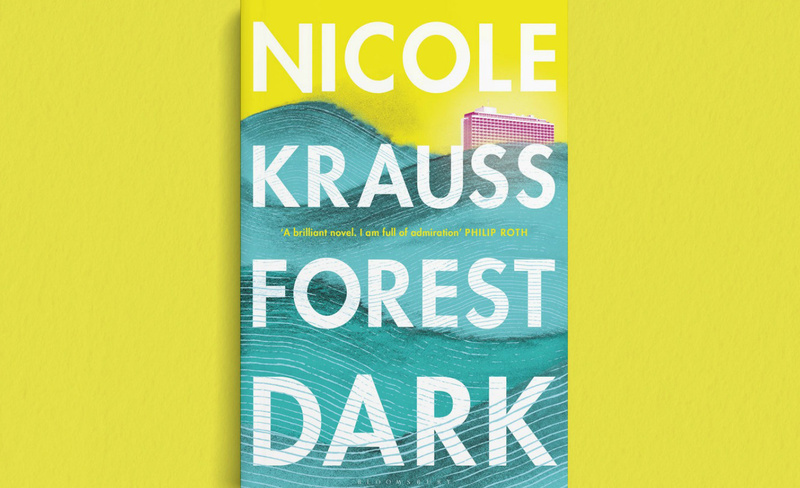 Nicole Krauss's New Novel Plants a Forest. It Fails to Thrive. Forest Dark is dazzling and promises insight into, among other things, contemporary Israel, but in the end it doesn’t deliver. 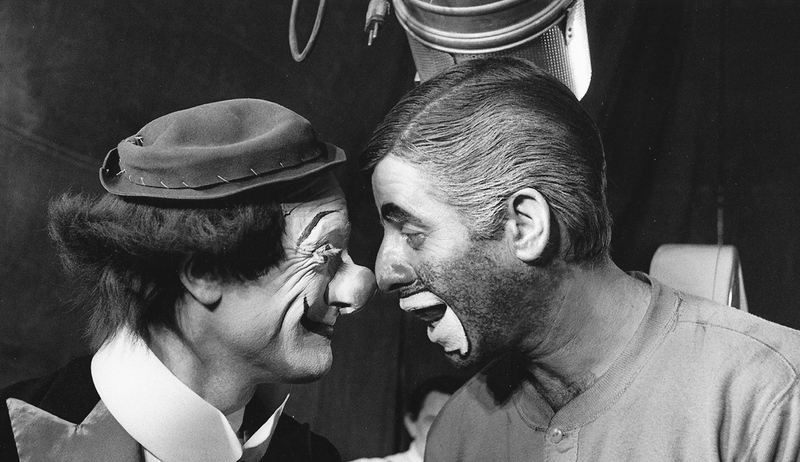 Too many films set in the Holocaust permit the audience to feel morally superior. Wouldn’t it be better to tell a story about current anti-Semitism?